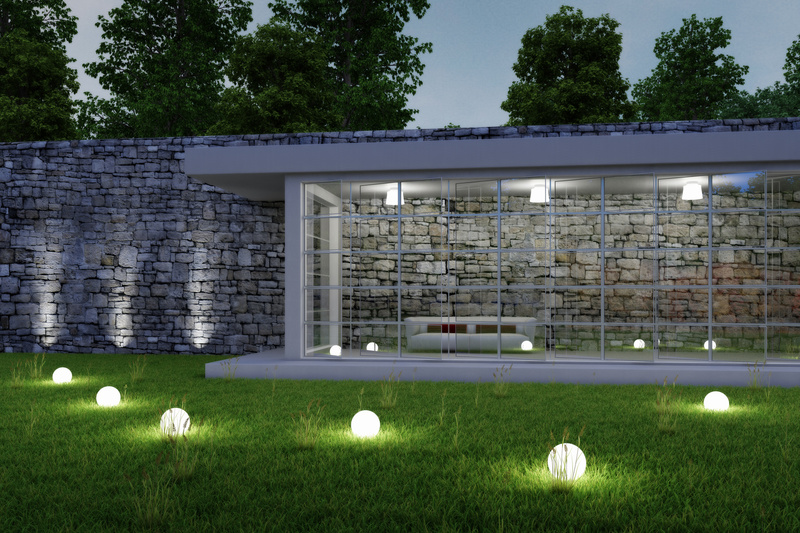 Do not just sell a pergola as a simple article catalog ! 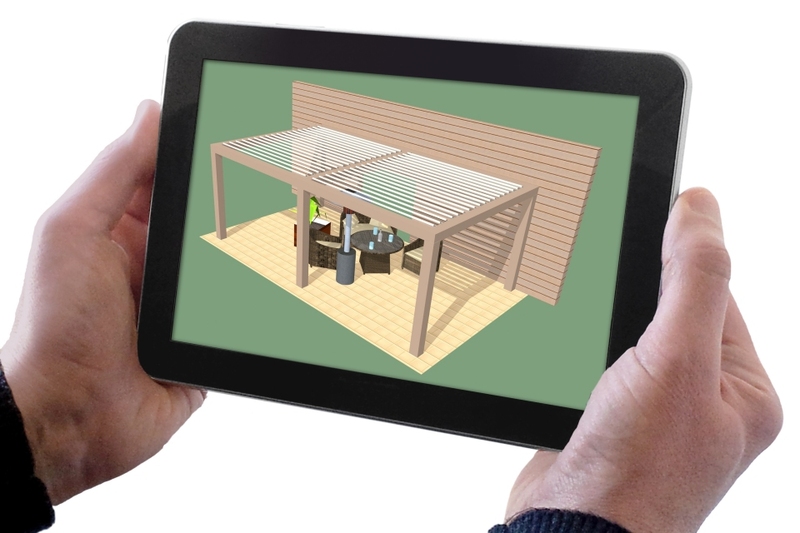 Find out how, from a single photo taken from the house and a few odds identified on site, it is possible to build a realistic three-dimensional environment ready for the future project of your customer. 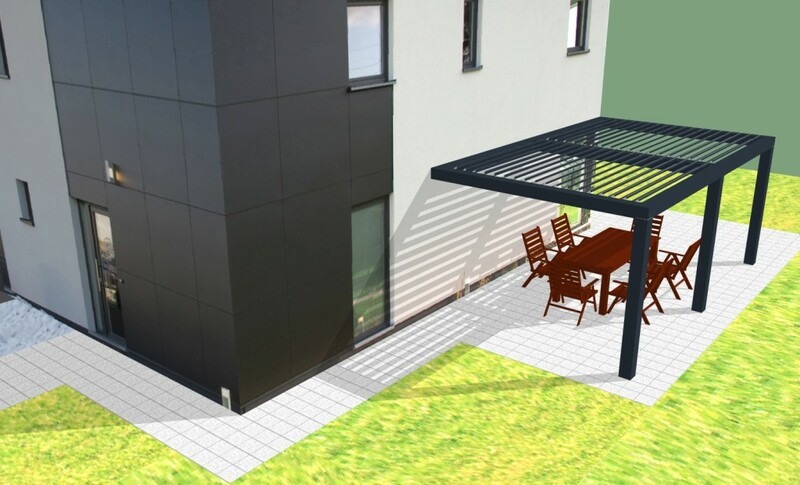 Click the image below for an overview of the possibilities of the pergola editor. 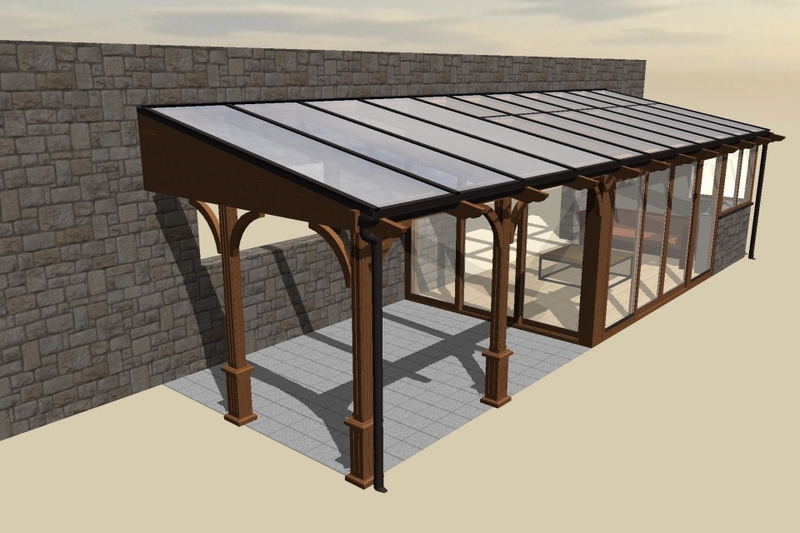 It is possible to juxtapose a certain range of pergola veranda. These can be aluminum or wood.